Mantra is that which frees the individual from sin, and confers heaven and liberation. It is the greatest aid in attaining the fourfold aim of human life, righteousness, wealth, enjoyment and liberation. A mantra is not a mere collocation of words; it is a mass of radiant energy, a sound-body of divine consciousness. This precious album introduces the aspirant to authentic versions of some powerful mantras. The Gayatri Mantra (piety, brilliance, wealth, enjoyment, divine bliss), Mrityunjaya Mantra (health, longevity, immortality, divine bliss), Mahalakshmi Mantra (wealth, power, enjoyment) and Hanuman Gayatri (great intellectual power, eloquence, single-mindedness, victory in all endeavours) are among the potent mantras lined up in this album. 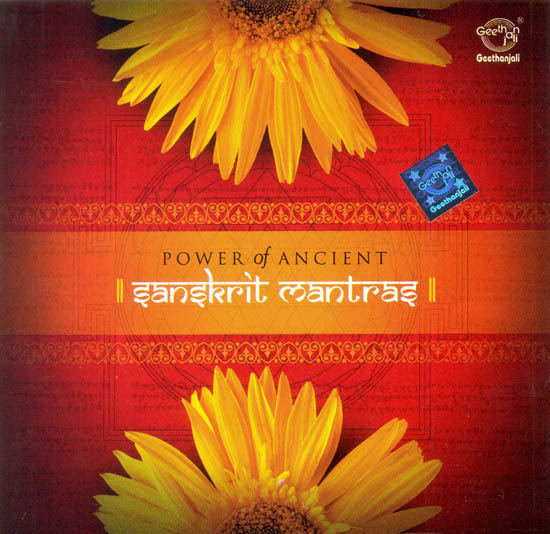 ‘Power of Ancient Sanskrit Mantras’ will fill your home with auspicious vibrations.